After last weekend’s loss to Mississippi State, Auburn Tigers fans started a GoFundMe page to raise funds so the university can fire head coach Gus Malzahn. His team is currently on the verge of losing to a Tennessee squad that hasn’t won an SEC game since 2016. In a season that started with hopes for a spot in the College Football Playoff, Auburn fans are now looking at Tigers dropping their third game of the season. Even more embarrassingly, it could be a double-digit loss to Tennessee. 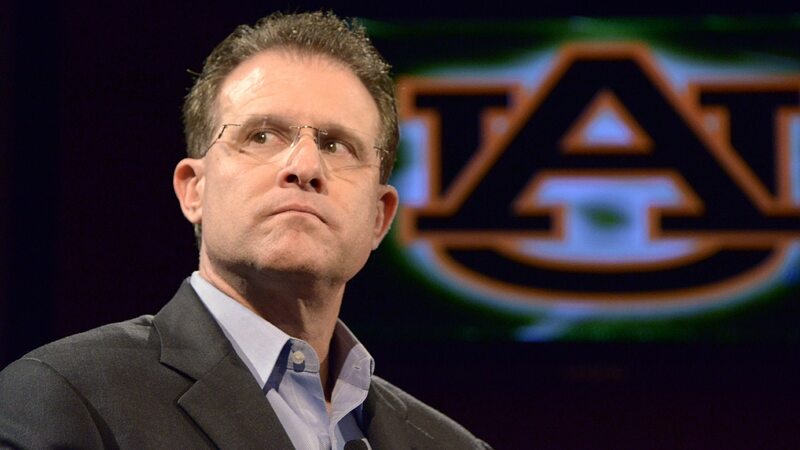 One fan has clearly had enough and created a GoFundMe to raise $37 million to match Malzahn’s buyout number. Auburn signed Malzahn to a massive contract extension in February. Now fans, and perhaps some even inside the university, might be having remorse over the deal. While it’s difficult to see fans raising this kind of cash, the effort by Auburn’s fans base is hilarious.